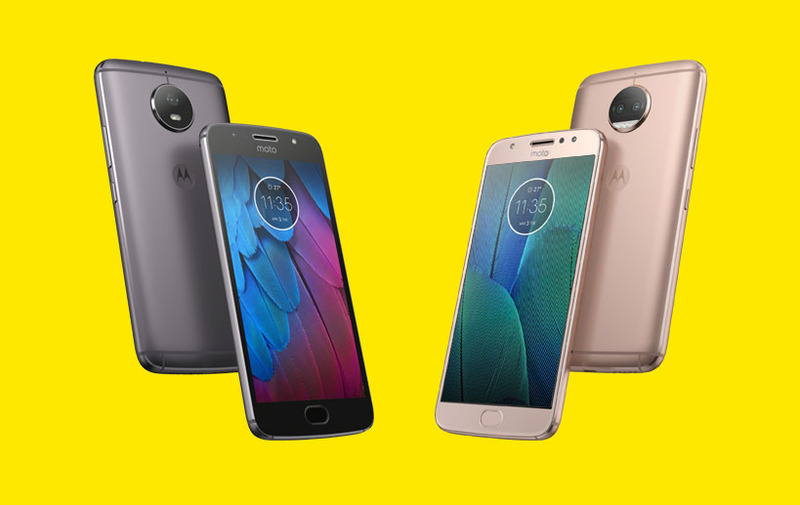 Moto is still on a mission to confuse everyone with a multitude of devices that differ ever so slightly in specs and nomenclature. 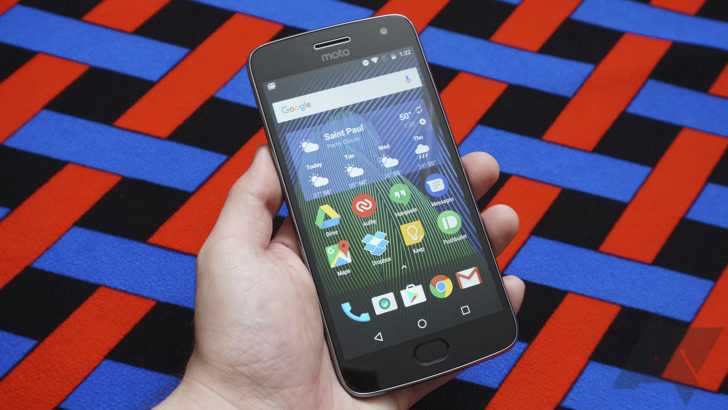 The latest is the Moto G5S Plus, a bigger version of the current Moto G5 Plus, which is a bigger version of the regular G5. See? Simple. We first heard about the G5S Plus last month when specs of the device leaked, but now it's official. The G5S Plus keeps the metal body of the current G5 lineup, but it improves it thanks to a unibody anodized aluminum design. 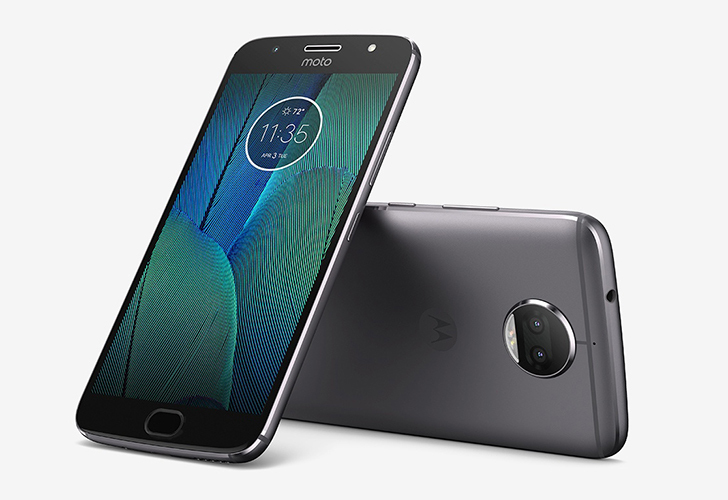 It also has the same water repellent nano-coating, the same Snapdragon 625 processor and Adreno 506 GPU under the hood, MicroUSB charging and 3.5mm headphone port, and the same battery capacity at 3000mAh.